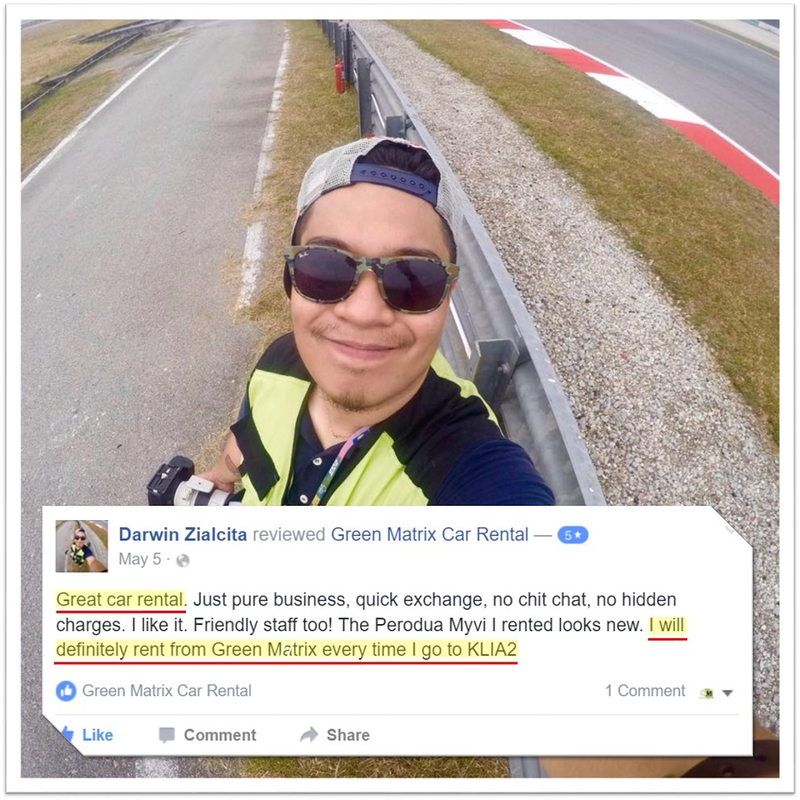 Green Matrix is owned by Green Matrix Enterprise Travel & Tours Sdn Bhd (961710-U) (KPK/LN7944). We are your travel tech innovator, your travel solution which help you to plan your transportation in advance for your vacation with flexible destination, search and view cities all over Malaysia and Brunei in one place. 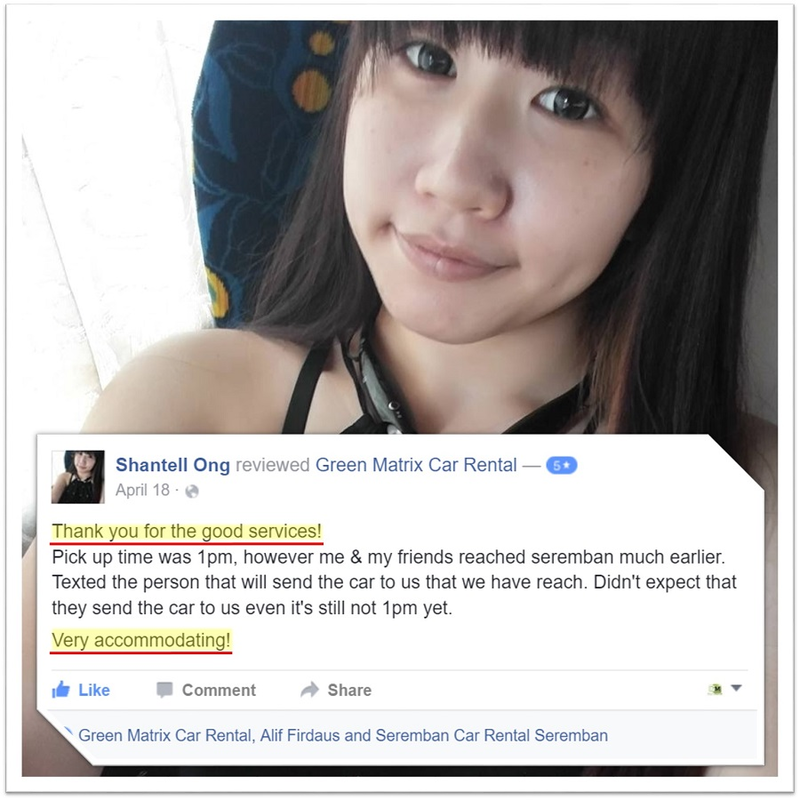 We are reliable, real humans who can help you personalize your needs of self drive car rental services with the best prices. 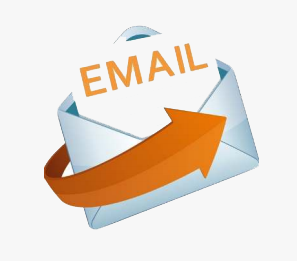 There is to be a better way to plan your trip vacation with quick, easy and secure system. 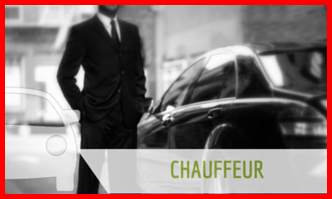 Book early your transportation with us, save your time, save hassle and have a peace of mind during your arrival. Let's us help you and get the job done in advance. 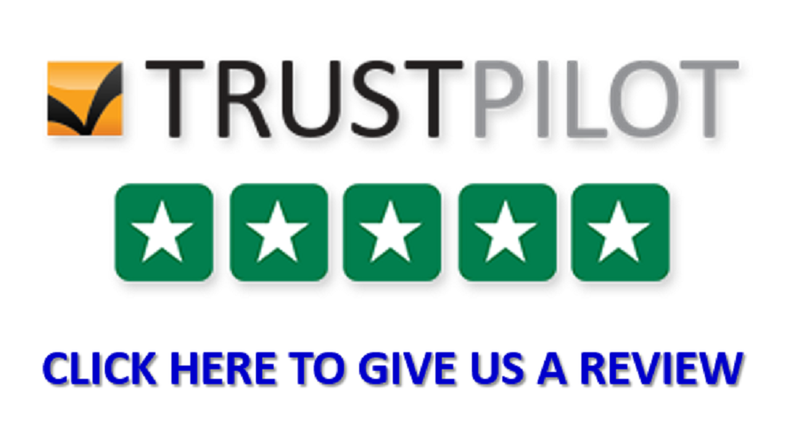 We always try our best to provide the best car rental services to our customers. 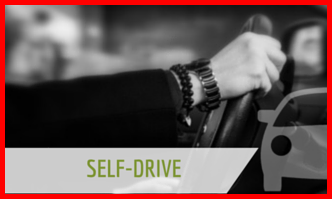 Currently we have various car model comprising of economy, compact, sedan, MPV, 4WD, Van and Luxury cars. 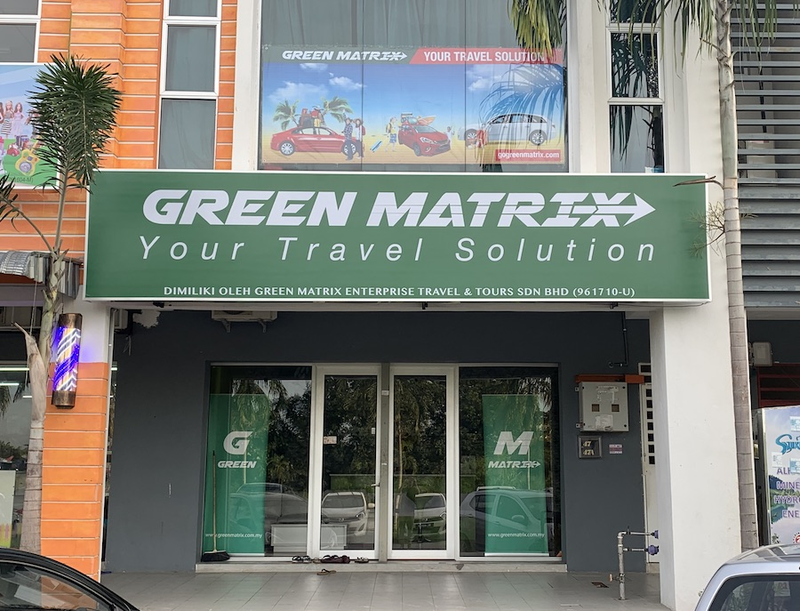 At Green Matrix we are Your Travel Solutions. 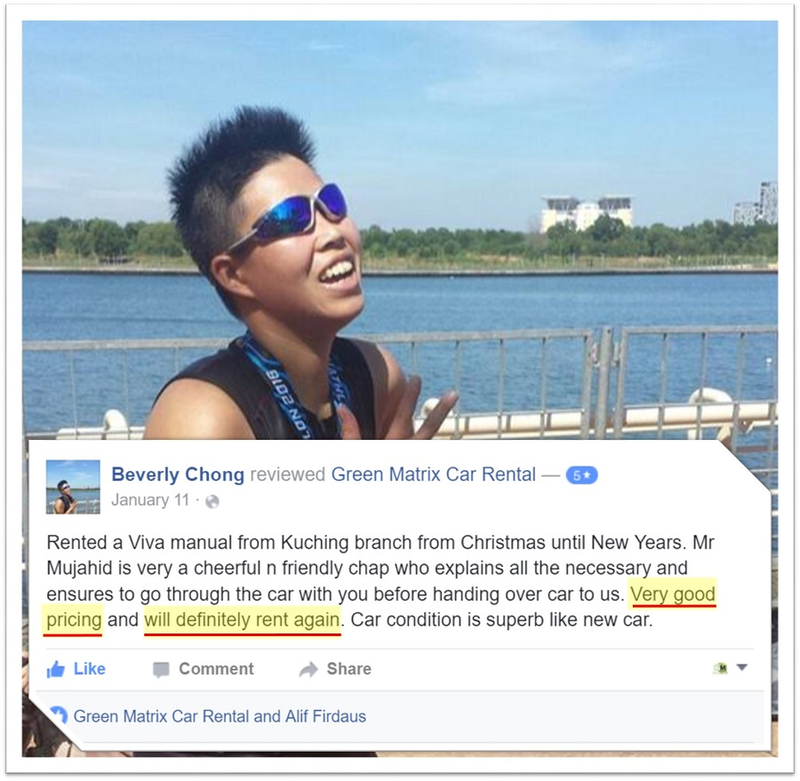 "Great Car Rental - Darwin Zialcita"
"Very Accommodating - Shantell Ong"
"Will Definitely Rent Again - Beverly Chong"
!! SECURE YOUR BOOKING NOW ! !